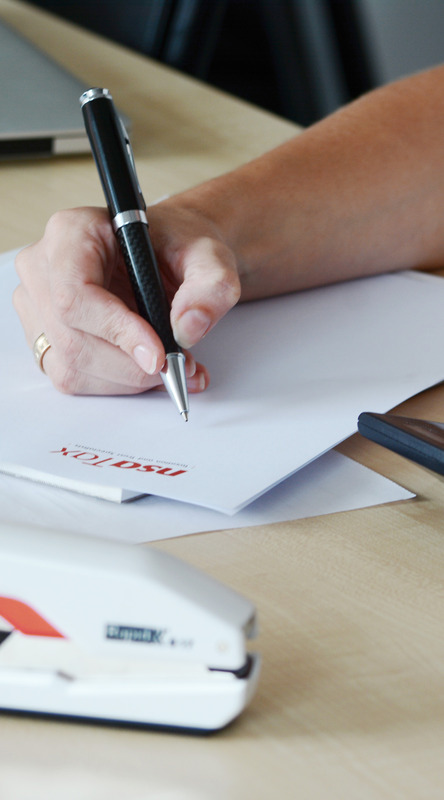 Our tax team provide clear, practical and timely advice on all areas of taxation. We offer a tax help or ‘just checking’ service for routine queries through to detailed tax opinions on more complex issues. We are happy to provide fee estimates before commencing any work to avoid any unnecessary surprises. We have a reputation for providing pragmatic solutions to complex tax problems and don’t shy away from providing an opinion on an issue. Minimising and streamlining tax obligations and helping businesses mitigate exposure to IRD penalties. Determining appropriate structures for business transactions including cross border trading. Land transactions including tainting issues for associated persons. GST issues for domestic and overseas clients including zero rating of land transactions. Bodies corporate and GST registration. Taxation of overseas investments including Foreign Investment Funds, Controlled Foreign Companies, interests in offshore limited partnerships and similar entities. We have expertise in dealing with foreign superannuation scheme interests including transfers and lump sum withdrawals. Winding up entities including amalgamations, consolidations and liquidations. ​Business restructures including mergers, share repurchases, entry and exit of shareholders and accessing tax free capital gains. ​Binding rulings – preparation or review of IRD’s binding rulings. Tax due diligence for share acquisitions. Advice to insurers regarding professional indemnity claims.